Kaduna International Airport serves the city of Kaduna, the capital of Kaduna State in Nigeria. This small airport, one of two serving the state, offers you the chance to enjoy the vibrant atmosphere of this African city. Kaduna Airport has been scheduling flights since 1982 and will show you more of the unique character of the country of Nigeria. Kaduna International Airport (IATA code: KAD) is the hub for Chanchangi Airlines. Flights to Kaduna International Airport are provided by international airlines such as Ethiopian Airlines, Arik Air and Aero Contractors. KAD is a 50-minute drive from the city centre of Kaduna. Book your cheap flights to and from Kaduna International Airport online! Kaduna International Airport is a small airport that is yet another of Nigeria’s many airports. Experience the welcome it offers you, inviting you to this African nation that boasts beautiful scenery, breath-taking wildlife and a vibrant culture. This airport serves Kaduna, the capital of Kaduna State. Prepare to discover this city’s collection of attractions, including historic architecture, bustling nightlife and scenic landscapes. Kaduna Airport schedules flights to and from the cities of Nigeria and all over the world! Get ready to seize the opportunity that this airport offers to explore this vibrant city. Book a flight to Kaduna International Airport with cheap flights from Lagos to Kaduna. A small number of shops are available at Kaduna International Airport to ensure you get all the essentials for your trip to Kaduna and the rest of Nigeria. Vendors are situated in the airport, selling fabrics, dried meat and various snacks that you can enjoy while waiting for a flight. Make sure to follow the baggage restrictions at this airport. Visitors can spend a relaxing time at Kaduna Airport’s comfortably furnished VIP lounge. Other facilities include banks, a mosque, as well as a bar. A number of hotels are situated around Kaduna International Airport. 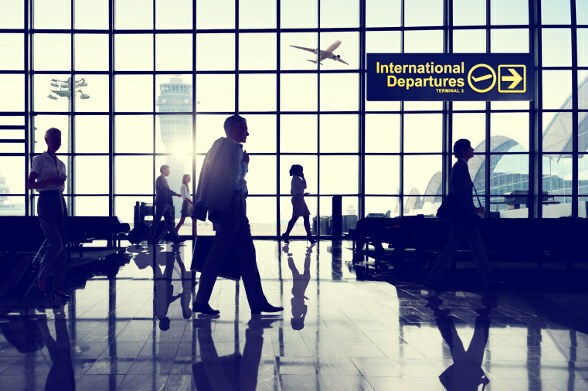 Some are a few minutes’ drive away, while others are within walking distance from the airport. Make sure to order foreign exchange 60 days before collecting. Collections can only be done in person. There are no foreign exchange facilities at Kaduna International Airport. Several banks are available within the city centre of Kaduna. Kaduna International Airport features a large parking area for short and long-term stays. Kaduna International Airport sits 22 km to the northwest of Kaduna’s city centre. Taxis are available to get you from the airport to your destination.